Elliot shows up at Darlene's apartment and the two need to talk about their recent falling out. She wants to leave but he is insistent that she answer his questions about hacking her. She doesn't deny hacking him but refuses to let Mr. Robot hurt her again. Darlene gets Elliot to trust her enough to admit that Stage 2 was never called off. Elliot doesn't want Mr. Robot to have control over his life and wreaking havoc on others. Elliot admits that he wants to be the one to see where all of this will lead, which is why he hasn't turned them in to the authorities. Elliot has grown suspicious that it's predominantly night time that Mr. Robot emerges to work on the larger plans so he asks Darlene to hide in Shayla's vacant apartment that night and follow him if he should go out. She does so and spots Mr. Robot meeting with Angela and heading down into a subway station together and loses them shortly after when they leave in a taxi. Tyrell is outraged when he finds that Elliot has caused delays to some shipping records. Angela proposes they can move the paper records over the weekend, as only three days are left before Stage 2 will happen so time is of the essence. Tyrell and Mr. Robot get into a fight since Tyrell wants to take over the operation since he sees Mr. Robot as a liability. Mr. Robot grabs Tyrell by the throat and threatens him but Mr. 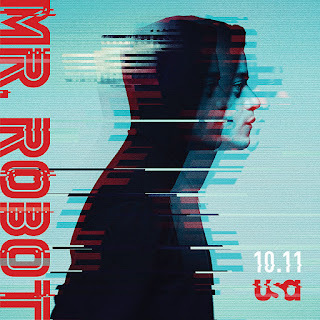 Robot begins to glitch and Elliot emerges as himself. Once Elliot sees Tyrell and the room they're in, Angela tranquilises Elliot. Angela tells Phillip Price to fire Elliot. She won't tell him that the reason is to keep him from interfering with the plans she has with Tyrell and the others but he agrees when she promises to owe him a favour. She also asks for discretion on the matter. Tyrell wants to escape to Ukraine with his family after Stage 2 happens. Dom is able to track down the source of the new fsociety video and suspects it of being from the Dark Army. Darlene meets with agents and agrees to follow up a new lead without wearing a wire. She also tells Elliot to get vengeance if anything should happen to her. Mr. 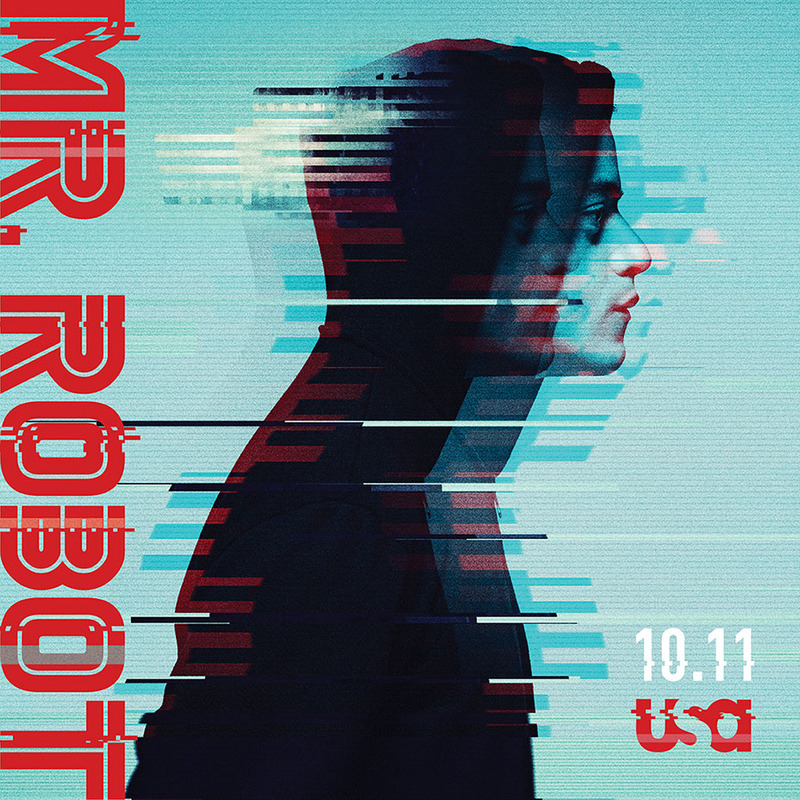 Robot airs on Wednesdays on USA at 10/9c.